ESTIMET SP Z O.O., Acélok és fémek - darabolás, Acélok és fémek - hajlítás, Acélok és fémek - élhajlítás, az EUROPAGES oldalakon. EUROPAGES > Acélok és fémek - darabolás > ESTIMET SP Z O.O. 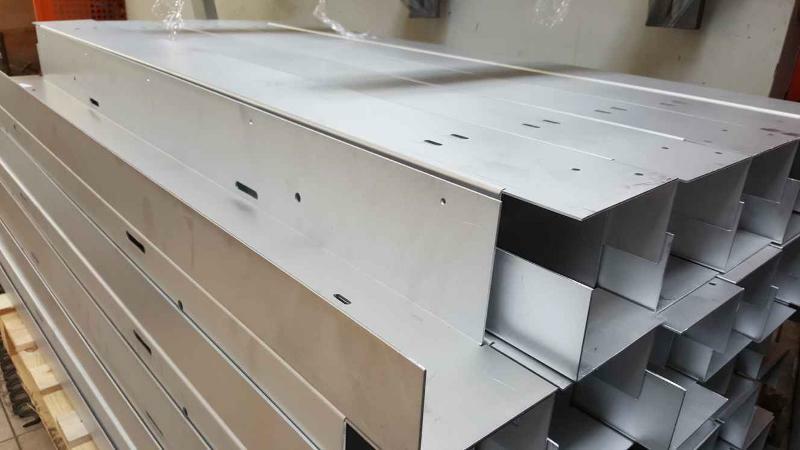 ESTIMET provides comprehensive services in sheet metal processing including services such as: cnc cutting (gas, plasma, laser and water cutting), bending and folding. We use the latest technologies in the field of production and in the area of customer service. Our technologies allow you to cut the full spectrum of the thickness of virtually any material. 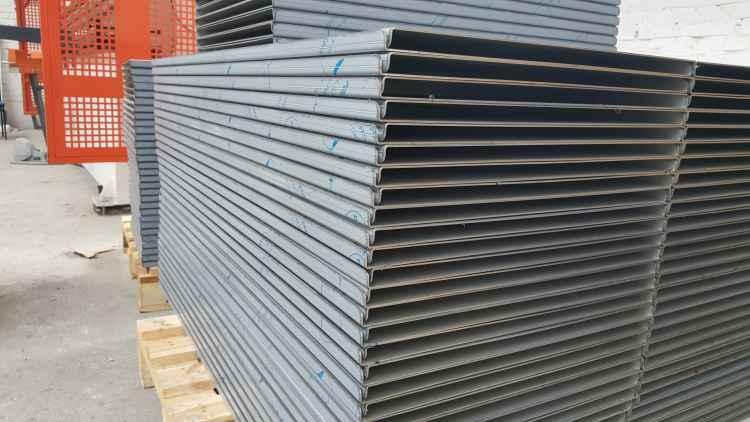 We have our own storehouse of materials, so that we are able to respond to changing customer needs by offering a relatively short time of the order. Flexibility and focus on customer needs is a distinctive aspects of the company. We are located in Poland. - Sheet metal bending. 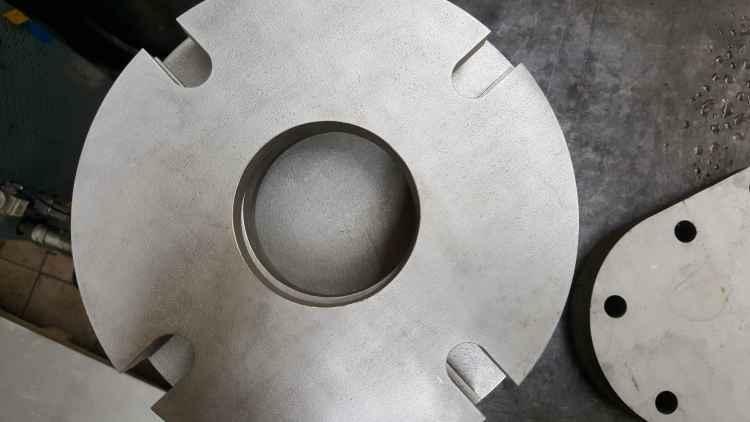 Our CNC presses can bend metal elements up to 5000 mm in total length, applying a pressure force of 225 tons, using an extensive inventory of bending tools to allow for forming even the most complicated elements.